I have written recently about the idea of luxury as exclusivity – not just an expensive product or experience, but also one that is unique and not obtainable by all. These purchases are discreetly luxurious rather than ostentatious, fitting well with the perceived age of austerity in the US and Europe as governments face difficult financial decisions. These items still tap into a desire for admiration and style, but from “informed insiders” rather than the average person on the street. Add to this the often limited availability of these items, and there is a real exclusivity around the luxury logo-free product. Jordan Shapiro, a 25-year-old Wall Street recruiter, says he isn’t sure what his income will be this year, so he put his plans for an African-safari honeymoon on hold. But he splurged a few weeks ago on a $3,000 Omega watch, which he considers an investment. “I hope it’s going to retain or gain value,” he says. 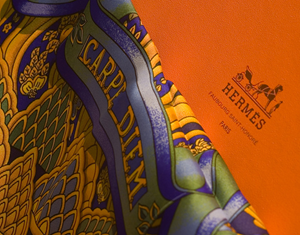 Stephanie Wickouski, a 55-year-old New York attorney, walked out of an Hermès store this week with a “heart-stoppingly expensive” $950 cashmere shawl. Despite the price, she says the shawl is a good value for the money, because it has “range and permanence,” meaning it can be worn over a dress, paired with a skirt or even worn on an airplane when it gets cold. Margaret Schwartz, a 24-year-old assistant ad-sales representative in New York, shops for clothes at cheap-chic chain H&M. Yet she recently bought a $300 pair of Bulgari sunglasses — one of the Italian jewelry label’s least-expensive items — because she figured she could afford an “investment piece.” “Aviators are always in style,” she said, strolling past Tiffany’s Wall Street store. This small amount of information about each individual is enough to categorize them as Lambda or Theta. I would consider Mr. Shapiro and Ms. Schwartz to be Thetas. In their mid-twenties, they consider their luxury purchases as investments. I would guess that they are also using their purchases as a way to stand out among their peers (Mr. Shapiro can be seen in his watch on Wall Street, and Ms. Schwartz’s sunglasses are “always in style.”). This desire to fit in is a typical Theta characteristic. Ms. Wickouski, on the other hand, seems to be more of a Lambda. She recognizes how expensive her new Hermès shawl is, but the pleasure and utility she derives from it makes it completely worth it to her. She interprets “range and permanence” as something highly desired; the shawl makes her unique. An awareness of what Thetas and Lambdas are looking for, and of what products represent to them, can help marketers reach these individuals more directly. Is it personal investment and independence (by the designer or the founding family) that makes a luxury brand special? Such is the suggestion of this article in Forbes last week. Recently Millward Brown, a market research company owned by WPP, put together a list of the world’s most powerful luxury brands using WPP’s Brandz database, which according to the article is the world’s largest repository of brand equity data, including over a million interviews with consumers about their attitude towards brands. Louis Vuitton was on top, but there were several companies on the top end of the list (including Armani and Hermes) that are private or still have a family as a primary shareholder–by having a majority or entire stake in the company, these companies can focus on quality and design without having shareholders breathing down their necks about higher profits. 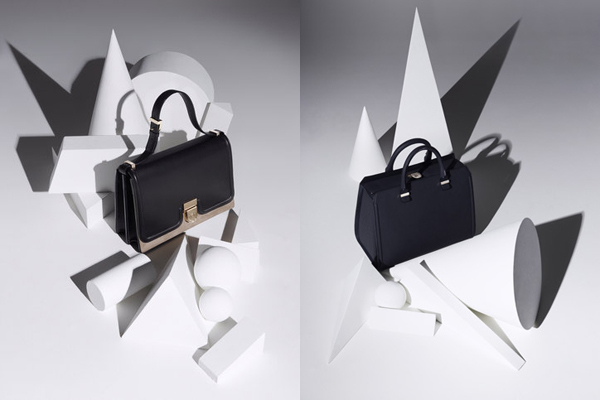 Luxury brands do very well because they command high levels of emotional loyalty. They ensure that the loyal customers are going to come, and, therefore, revenue stream is assured. Even in times of recession these brands don’t cut costs; they continue to deliver top quality. It’s almost a justification to splurge on these brands. 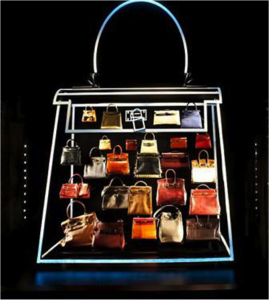 Forbes also has a slideshow of some of the luxury brands on the list here. 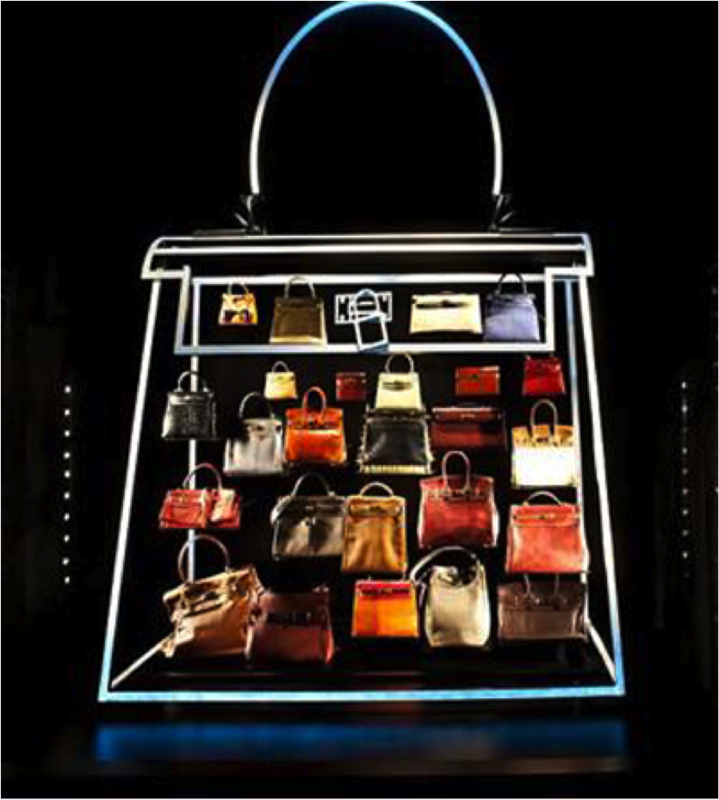 Do private luxury brands have an advantage over their public peers?